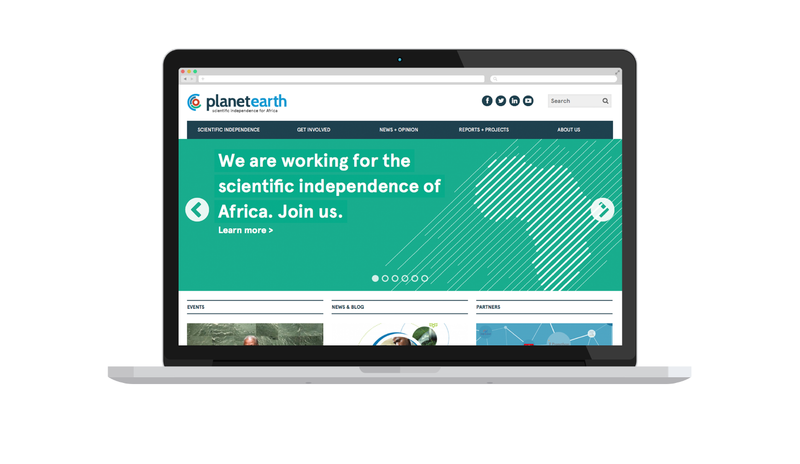 Planet Earth Institute is an international NGO and charity working for the scientific independence of Africa. 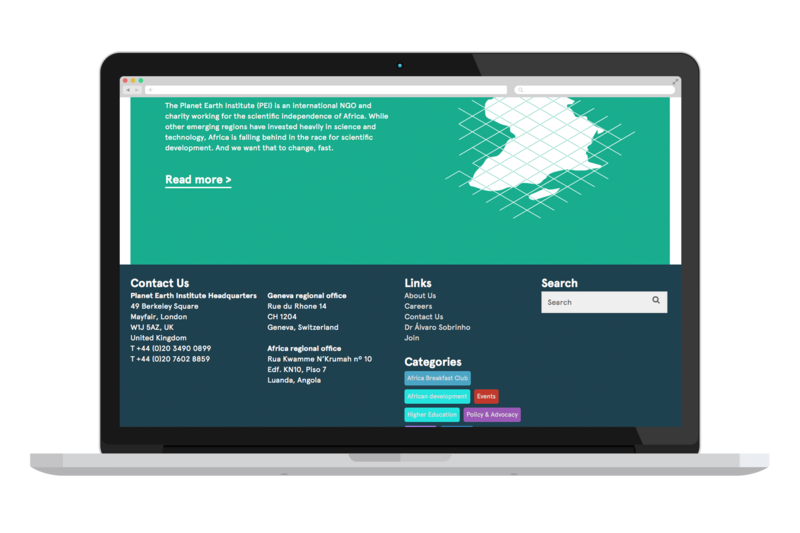 We worked with them to help clarify their long term strategy; through three co-design workshops we explored their long term ambitions, their existing networks and the ones they wanted to expand into. 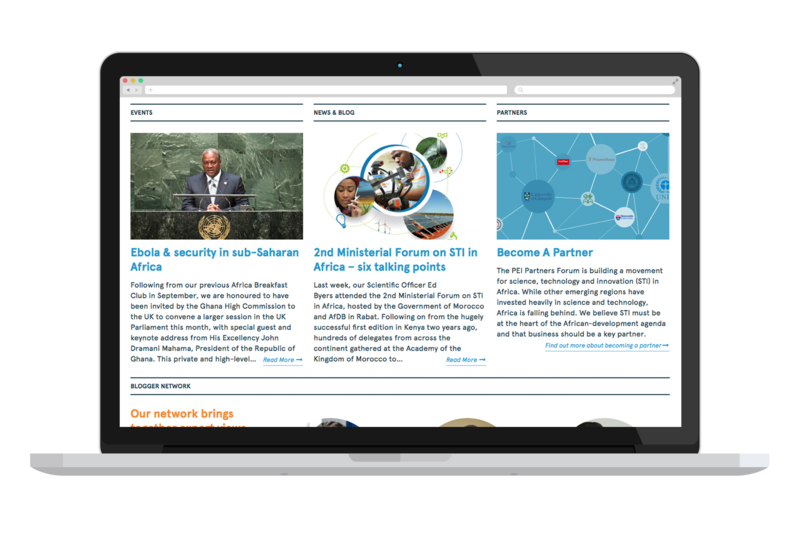 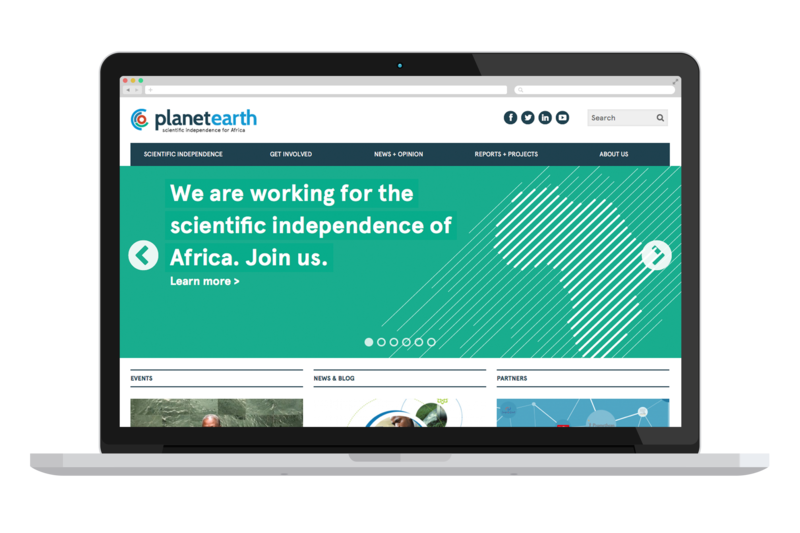 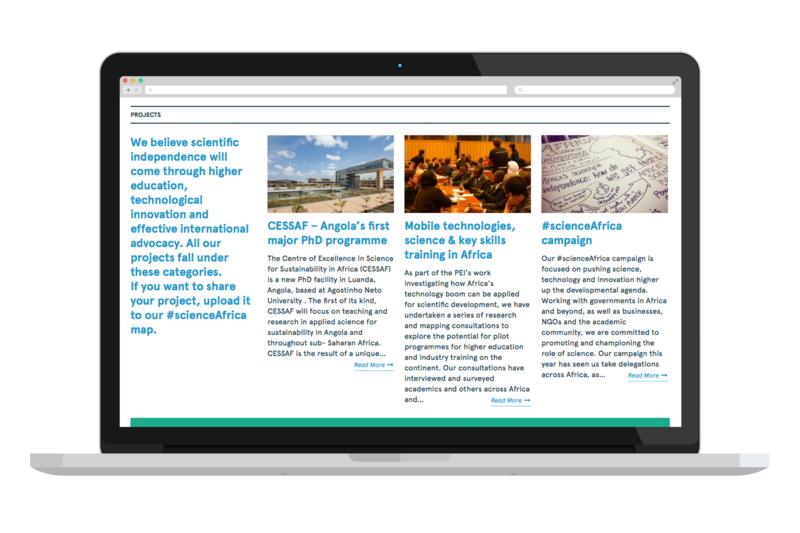 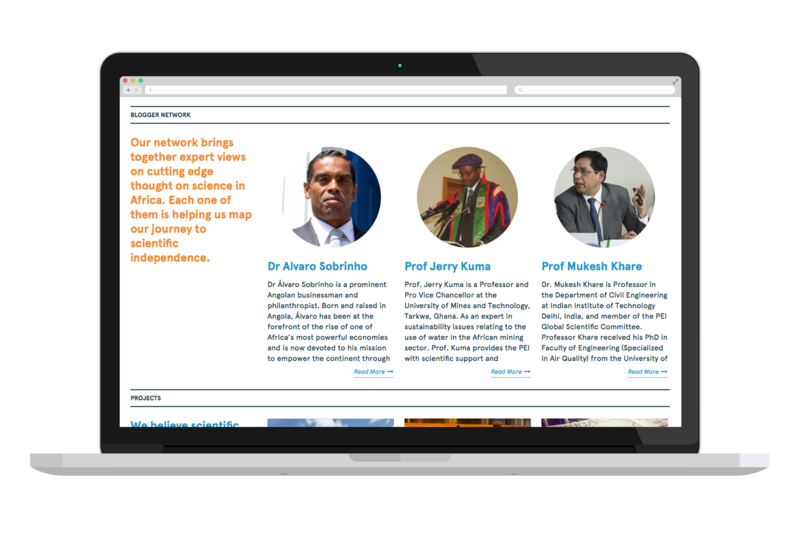 We also helped them to build a community and create a visual toolkit to engage people in their mission to secure scientific independence for Africa.